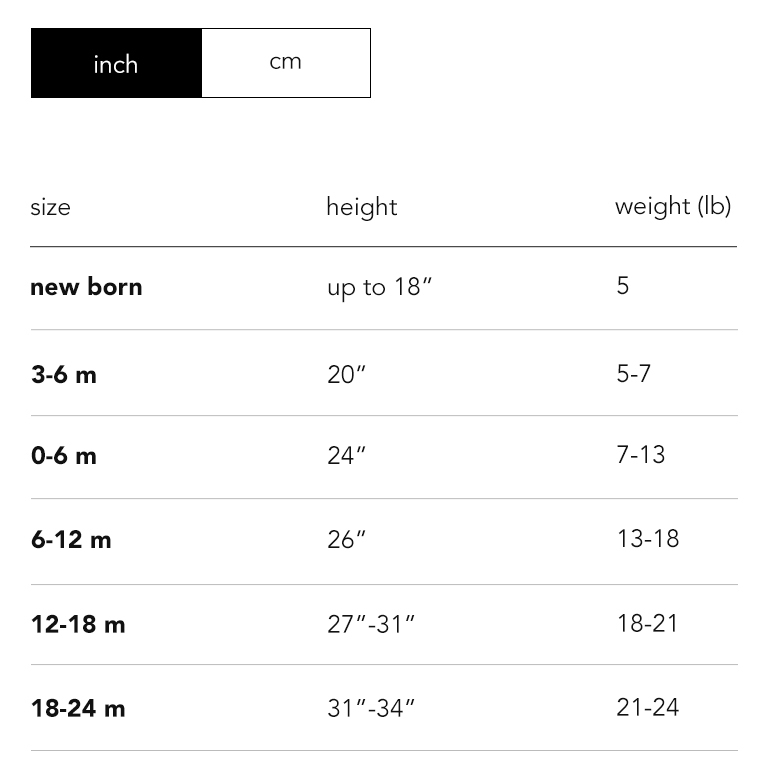 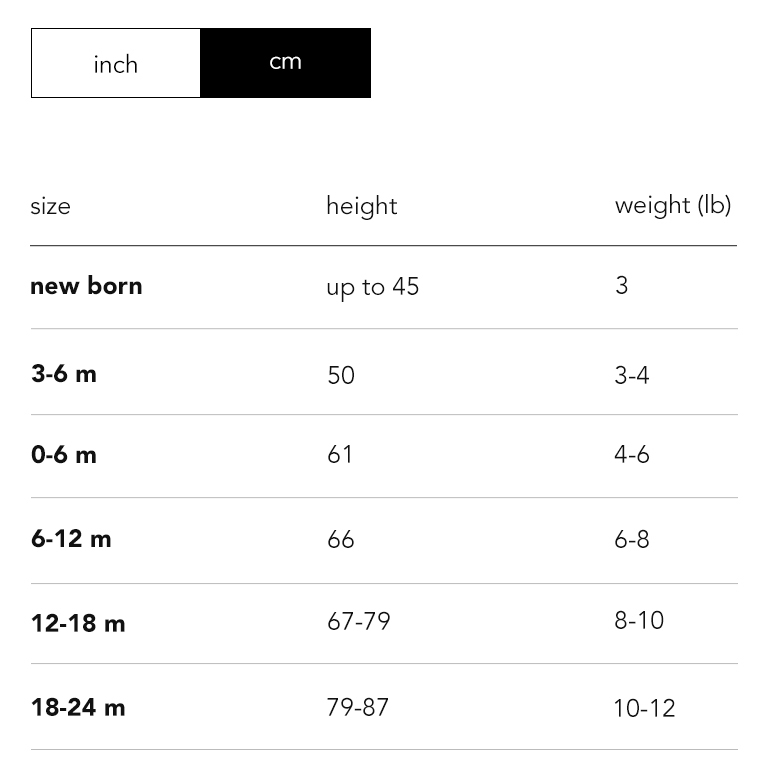 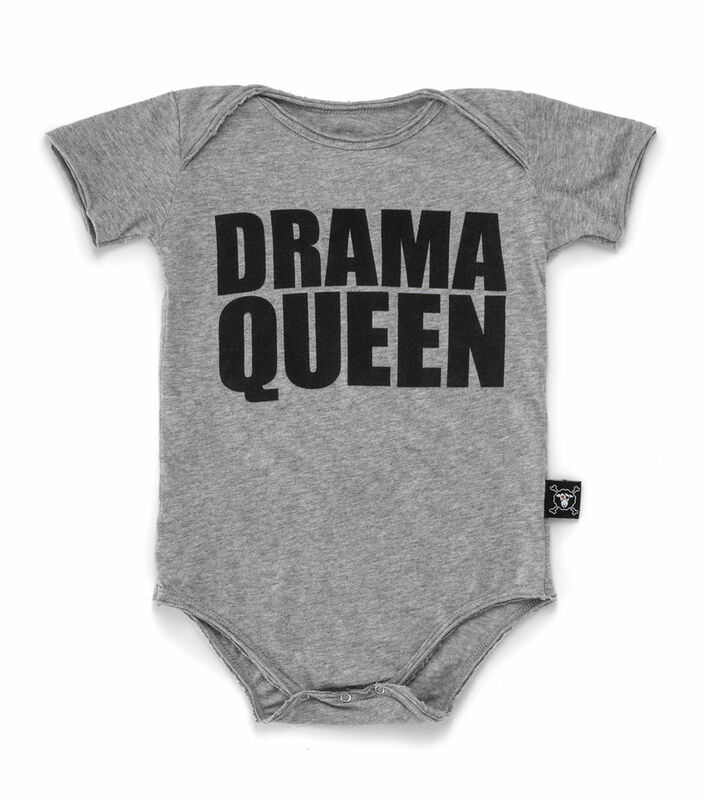 perfect for a tiny human for whom every little thing is the end of the world, no? 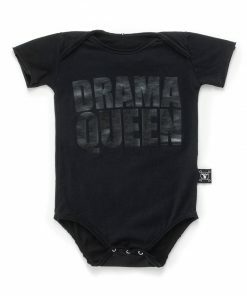 hey, at least this way, when they have a major meltdown, it’ll be sort of funny. 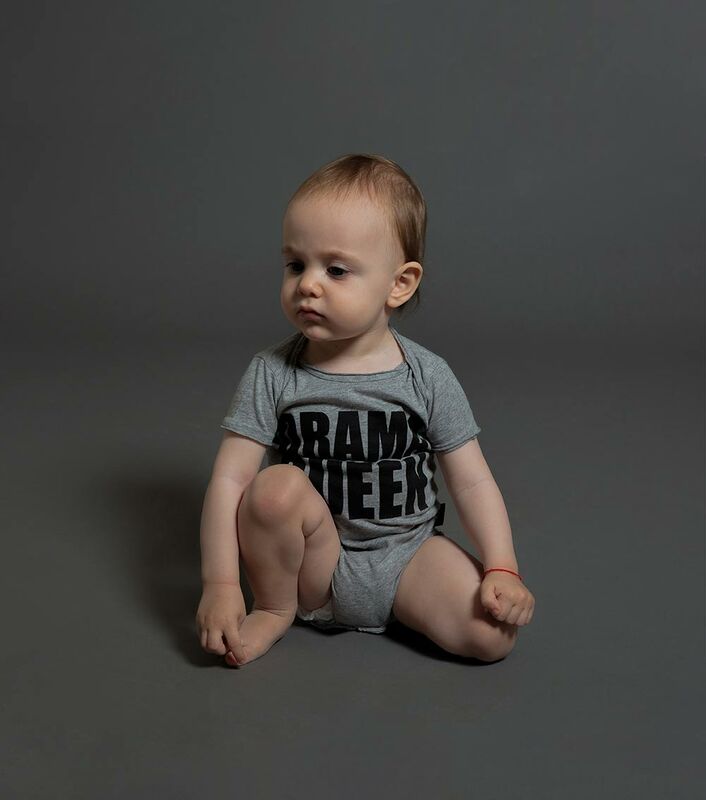 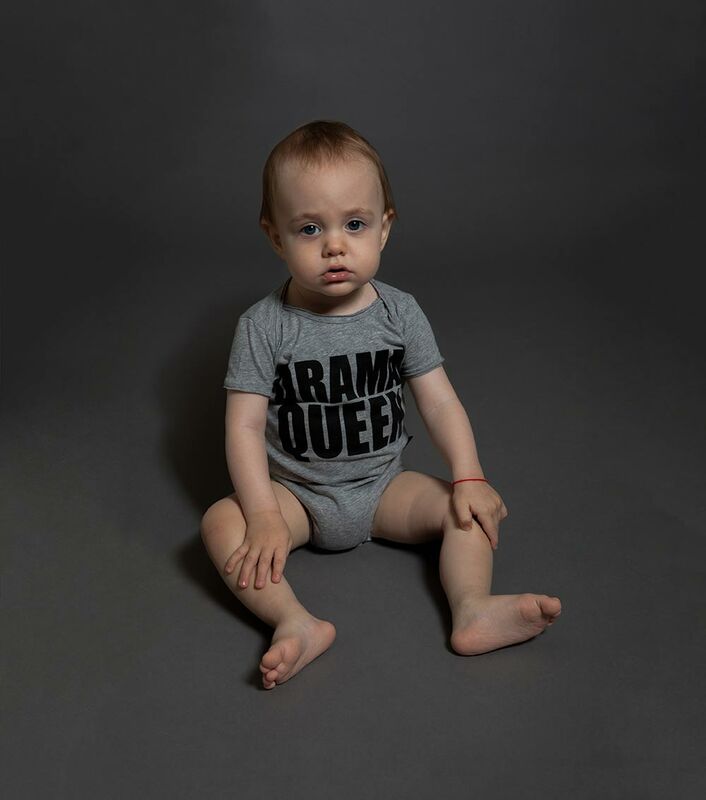 pair this heather grey drama queen onesie with our baggy pants, leggings & sweatpants, or just let the legs go free. triple snaps at the crotch guarantee easy changing.